WordPress is the most popular way to build a website – in fact, it’s used by over 31% of websites. This means a lot of people are aware of the platform, even if they haven’t used it themselves, which has resulted in a number of common WordPress myths. While WordPress has an excellent reputation, there are those who make negative assumptions about its quality and features. Some people believe that it’s not secure, while others will tell you it’s difficult to use. In reality, these couldn’t be further from the truth. In this post, we’re going to set the record straight. We’ll introduce five common WordPress myths and discuss their origins. Then, we’ll show you why they’re all false. Let’s get started! 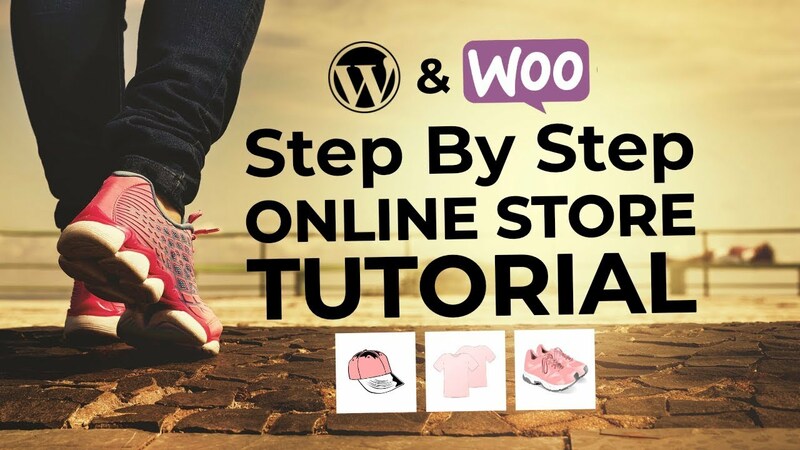 E-commerce is just one of the many applications WordPress is perfectly suited for. This is probably the most common of the WordPress myths. What’s more, it’s based on a kernel of truth. Back when WordPress was first developed in 2003, it was first and foremost a blogging platform. Its design and primary features were created with the needs of bloggers in mind, although even then it was also used for a variety of different types of site. However, the platform has grown and developed a lot over the past 15 years. Today, it’s not primarily a blogging tool. Instead, it’s a fully-functioning Content Management System (CMS), which means you can use to create any type of website. This is partly thanks to the flexibility of the core platform, but also to the vast array of plugins available, which encompass just about every feature or functionality you could imagine. Of course, WordPress is still used to create blogs. 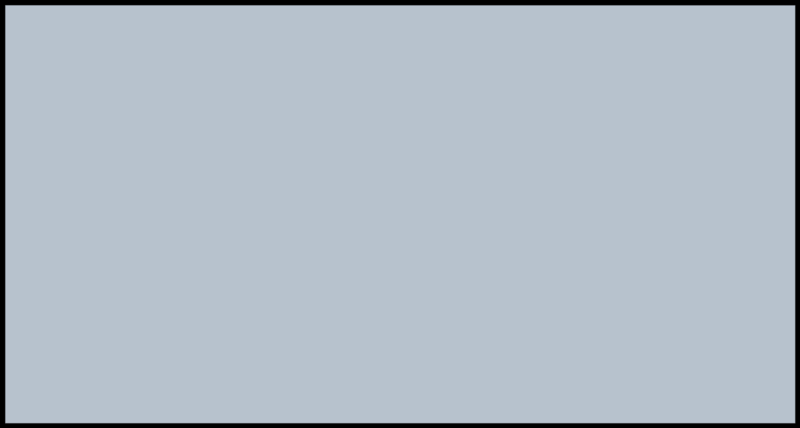 But it’s also used for business sites, portfolios, e-commerce stores, forums, knowledge bases, and much more. If you don’t believe us, just check out one of the many roundups of sites running on WordPress today. WordPress is used for a lot of large, popular sites – such as the New Yorker. In a way, this myth is an extension of the previous one. It stems from the fact that most of the platform’s original adopters used it to create fairly simple personal blogs. Plus, WordPress’ popularity and accessibility means that it’s frequently used by first-time website builders, who tend to keep their creations fairly small-scale. Therefore, it’s not uncommon to hear people say that WordPress isn’t ‘scalable’. In other words, it’s fine for modest sites, but won’t ‘scale up’ to work with more ambitious projects. As you can probably guess, this is one of the WordPress myths that’s far from true. WordPress may seem deceptively simple at first, but that’s only because it’s been designed to be easy to pick up. It’s actually incredibly scalable, and able to provide a solid foundation for even the largest sites. The platform is stable and designed to perform smoothly. As such, it isn’t going to experience problems when you get a lot of visitors (as long as you choose a quality hosting provider). WordPress is highly customizable, which means it can be shaped to meet the demands of complex sites. There are many plugins available to help you address the demands of a high-traffic site. For instance, you can add caching functionality to keep speeds high, and even improve the search feature. If you’re looking to create a high-traffic site, start up a thriving online store, or develop some other ambitious site, you don’t need to worry. WordPress will be able to keep up with your site’s growing needs just fine. You can find plenty of help for all your WordPress questions in the official support forums. This may be the most inaccurate of all WordPress myths. It is understandable that some people believe WordPress is a difficult platform. Terms like “content management system” and “open-source” can be intimidating, after all. The fact that WordPress is a self-hosted platform can also make it seem more complex than it really is. In reality, WordPress was designed from the start to be beginner-friendly. Remember that it was originally meant to help people create simple blogs. While it’s much more powerful these days, WordPress is still simple enough for just about anyone to use. You can do a lot of things here, such as create content, add plugins and themes to your site, tweak its settings, and customize its appearance. It’s possible to set up an attractive, functional, and fairly complex site quickly. What’s more, when you do need help there are lots of ways to find it. You can check out the comprehensive WordPress Codex, the official support forums, online courses, and blogs like ours. The WordPress community is vast and welcoming, and help is right at your fingertips. Security plugins such as Wordfence will keep your site locked up tight. If you pay attention to the news on the latest security threats and hacks, it’s not uncommon to see stories that involve WordPress. There have also been a few highly-publicized attacks that have targeted WordPress sites. This has resulted in another of the most prevalent WordPress myths – the platform isn’t a secure way to build your site. In reality, the main reason you’ll see WordPress show up in these types of stories is simply that WordPress powers almost a third of all the websites on the Internet. So even though most WordPress sites never experience issues, the sheer number of WordPress sites that exist make them a target for hackers and bots. The core platform is designed by a large team that’s committed to making it as secure as possible. Frequent updates address the latest threats. There are plenty of excellent security-focused plugins that add additional protections to your site. If you have a WordPress site (or are thinking of creating one), we highly recommend installing one of the aforementioned security plugins, such as Wordfence or Sucuri Security. In addition, you’ll want to keep your site up-to-date at all times. These two steps are all you need to build a site that’s as secure as anything else on the web. In directories like ThemeForest, you can find themes to help you make your site look unique. 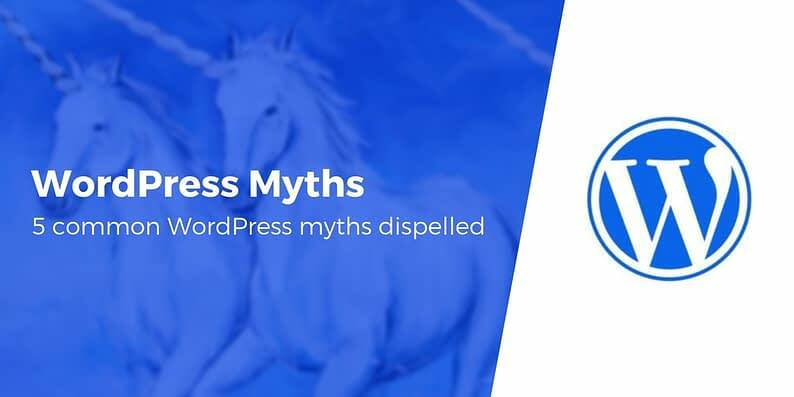 The last of the WordPress myths on our list is a little different. That’s because it’s a belief more often held by those who are somewhat familiar with WordPress. Those who know how approachable, beginner-friendly, and popular WordPress is might tell you that all WordPress sites look the same. However, anyone who knows the first thing about WordPress themes can tell you that this is not the case. Themes change the look and layout of your site, and there are tens of thousands available. You can find them in the official Theme Directory, or on sites like ThemeIsle and ThemeForest. In fact, one of the reasons this myth exists is that inexperienced users are likely to simply use the few default themes that are included with WordPress. This does result in some cookie-cutter sites – but yours doesn’t have to be one of them. What’s more, even individual themes tend to come with a lot of customization options. 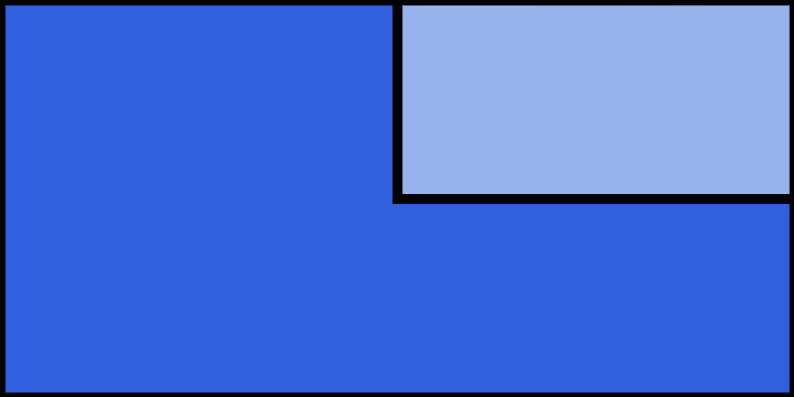 Therefore, sites built using the same theme can look very different. When you combine this fact with the sheer number of distinct themes and WordPress’ own flexibility, it makes it easy to create a site that is clearly different from any other built using the same platform. Don’t be fooled by these WordPress myths! WordPress has only grown bigger and more popular over time. As such, it’s natural that such a common platform has attracted a number of easily-believed misconceptions. WordPress can be used to create nearly any type of site. The platform is suitable for small and large projects alike. Those with zero web development or coding knowledge can use WordPress easily. Security on WordPress sites is top-notch, especially with the right plugins installed. 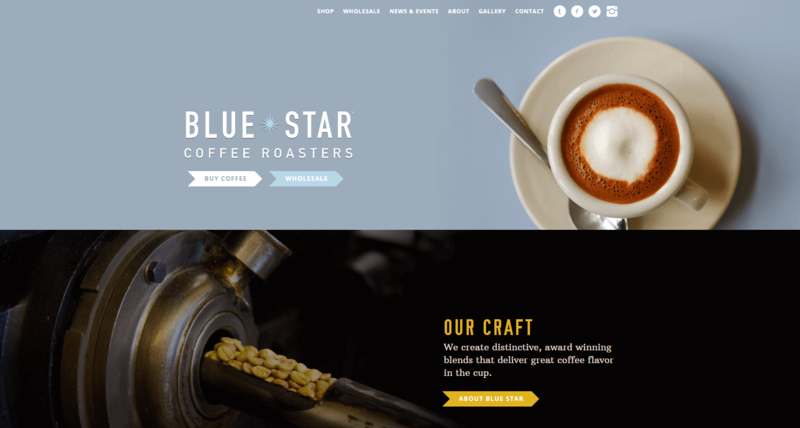 Websites built using WordPress can look radically different from one another. Are there any other things you’ve heard about WordPress that you want the true story on? Let us know in the comments section below!